Play your classic synthesizers using the NeoTrellis M4 by sending MIDI (Musical Instrument Digital Interface) data over UART (serial port) to a traditional MIDI DIN-5 connection. 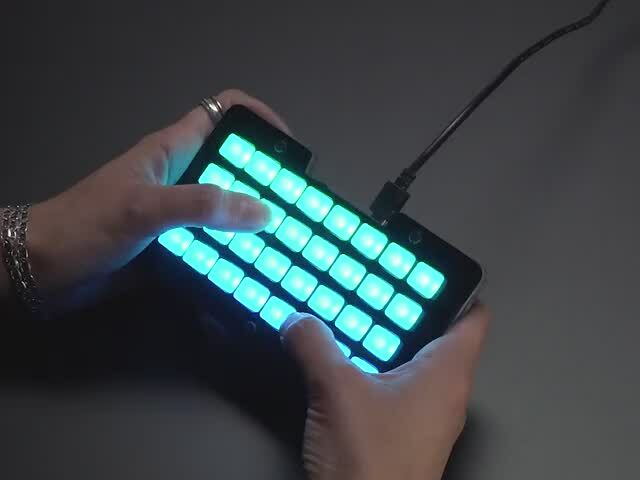 No USB MIDI required! The MIDI standard is excellent for getting note and CC (and pitch bend, mod wheel, etc.) data from one device to another. Many modern controllers can only send USB MIDI, and lots of classic synths only have a DIN-5 connector. The Trellis M4 can send serial data over its UART port. With a little bit of plug adapter magic, we can get all of that data sent right on over to the standard DIN-5 MIDI cable! 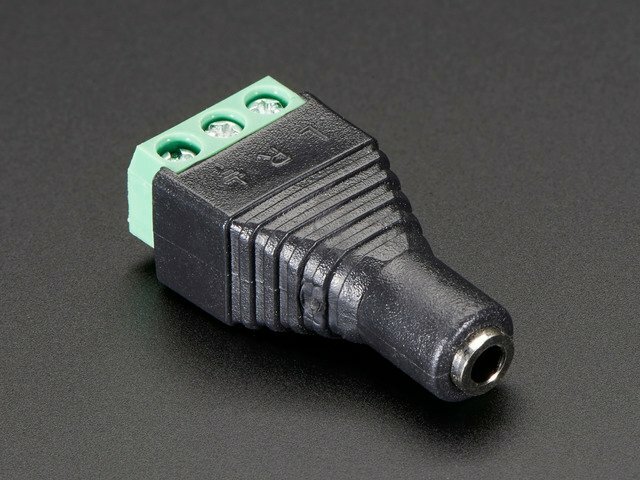 3.5mm TRS Male to DIN-5 female MIDI adapter. Pinouts vary, unfortunately, as this was only recently standardized by the MIDI organization. 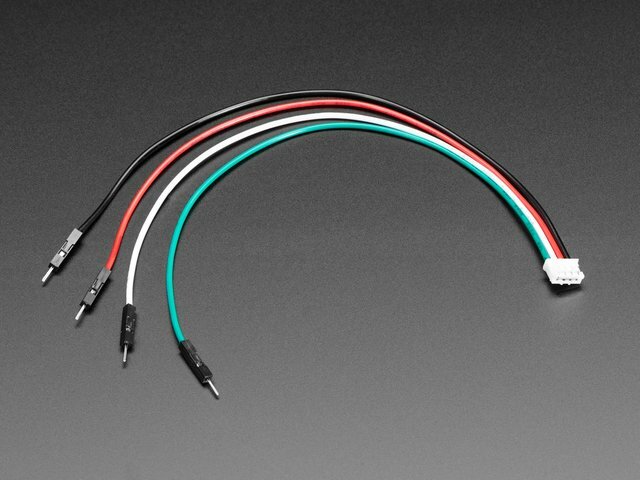 We can use the now-standardized pinout of the "Type A" adapter, or you can simply swap two of the wires coming from the JST PH 4-pin cable to accommodate "Type B" connectors. These Type B Malekko Heavy Industry adapters work great, and they're super bright pink! At only $6 for a two pack it's hard to beat the price. And, if you're interested in this project, you'll probably have favorite synthesizer with a DIN-5 female MIDI-IN port on it! This covers most synthesizers built since 1983, so there are plenty to choose from. I'm using the Trellis M4 to control this modern all-analog minimoog "inspired" synthesizer, the Behringer Model D, which has no keyboard, but a MIDI IN jack designed for this type of use. It's highly affordable, and it sounds super thick and great. This guide was first published on Nov 20, 2018. It was last updated on Nov 20, 2018. This page (Overview) was last updated on Mar 26, 2019.